The much-awaited BCCI elections, once the constitution-related formalities are over, is going to be a complicated affair. 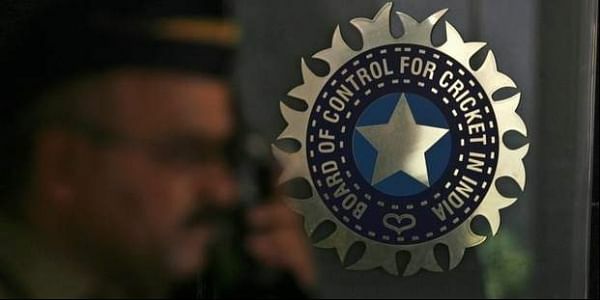 CHENNAI: The much-awaited BCCI elections, once the constitution-related formalities are over, is going to be a complicated affair. Not only because many experienced heads have been ruled out or that this is the first time that members will be electing five members to the Apex Council. Unlike previous occasions, building consensus will be difficult, since the electorate itself will undergo significant changes when the state units adopt the new constitution as per the court order. Elections are due in most of the state bodies, where the cooling-off clause renders office-bearers ineligible. They will be replaced by new faces and it’s they who will decide who to elect as BCCI president, vice-president, secretary, assistant secretary, treasurer and another member, who will form the Apex Council with four officers, including the CEO and CFO. Many of those who are holding talks now about whether Sourav Ganguly or anyone else should become the BCCI president, will not be in a position to cast a vote when it comes to choosing one. “It’s a completely new situation in BCCI. We are trying to hold talks and see who we can choose, but we don’t know how many of us will be there when we actually get down to electing members to the Apex Council. A new set of officials will be in charge of most state bodies. A fresh round of talks will be needed then,” a state unit president told Express. As per the Supreme Court order, the BCCI CEO is supposed get the new constitution registered within four weeks. The state associations are to do the same in 30 days after that, following which the BCCI annual general meeting and elections can take place. That way, there is time to get things in order in the state associations and deliberate on who goes to BCCI. “Yes, there is time from now, but not much of it after elections in the state bodies have taken place. The states will first have to elect their own office-bearers. Only after that can they start discussing who they want to see in the BCCI office. We are in talks, but I’m not sure how much of this will be relevant when the real process begins,” said the secretary of another state unit. Other than Ganguly for president, the names of former Maharashtra Cricket Association president Abhay Apte and Gujarat Cricket Association president Jay Shah are doing the rounds. Someone has even mentioned the name of late Jagmohan Dalmiya’s son Avishek. But given the situation and what BCCI members seem to believe, there is a long way to go before they can do more than speculating.